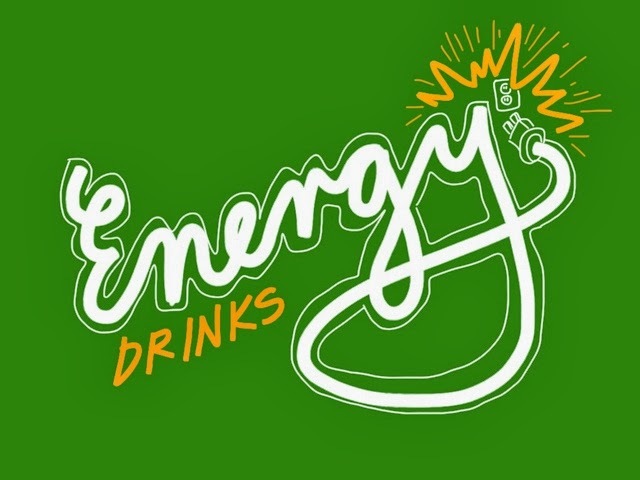 Energy drinks garner 12.5+ billion dollars in annual sales for promises of energy, focus, and performance--sugary, fizzy, artificial, carbonated drinks. Yep, those ones. And yet, the truth of the matter is they add very little benefit when compared to 8 ounces of regular home-brewed coffee. Of course, you may not like the taste of coffee, but weight gain, blowing your budget, and empty calories are just some downsides to energy drinks. Be careful believing they will give you "wings" or rescue you from exhaustion. I'm not all against energy drinks, and on occasion, you may need that all-nighter of studying, or you have to take the red-eye home for someone's birthday or graduation, but know the truth and risks of daily use in exchange for reguar sleep, proper nutrition, and exercise. Making these drinks a frequent source of energy and performance should prompt you to reconsider. 1. Caffeine is the most consumed legal stimulant. 2. 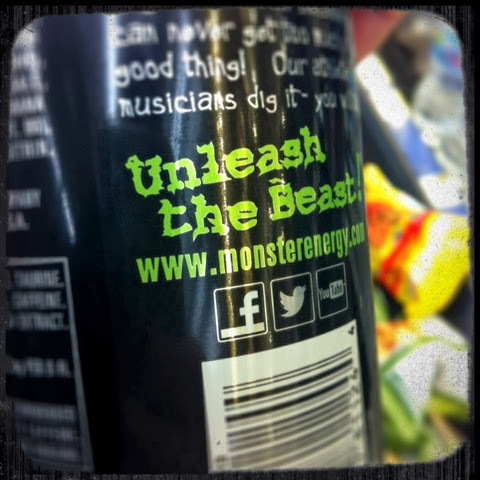 Energy drinks have 80mg - 200mg caffeine. 3. 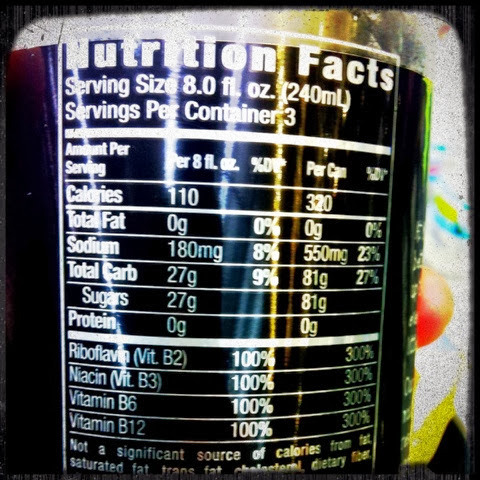 8 ounces of Starbucks Regular Roast = 180mg of caffeine. Less than $2. 6. "NO Caffeine" often just means Guarana is being used. Guarana is equivalent to caffeine. 7. "NO Crash" usually just means "no crash from sugar". Instead, artificial sweeteners are being used. 1. Increases in heart rate and palpitations. 5. Dehydration, especially in combination with exercise--not recommended. The point here is to take a step back if you are needing these drinks on a daily basis to function. Ask yourself why, and consider better and healthier alternatives such as eating healthy, getting sleep, and exercising. Take care of yourself. This is one of the most common uses of energy drinks...and, one of the most dangerous. --energy drinks are stimulants, that's their purpose, even if your body is begging for sleep and rest. 1. Energy drinks prevent you from recognizing fatigue. 2. Fatigue, when drinking alcohol, is a reflection of a rising blood alcohol level (BAL). 3. Fatigue from alcohol is a clue that "you've probably had too much". 4. BAL = BAL whether you can tell or not. 5. Except now you can't tell. You feel alert, you think you can drive, you're not tired. 6. Dehydration decreases your body's ability to eliminate and process alcohol...so what? 7. Alcohol not metabolized raises your BAL, begins to linger, and remains in your system longer. 8. As you continue to drink unaware of the effects and fatigue because you are so energized, the potential for severe alcohol toxicity is exponential, including dying. 9. You want those "wings" one company promises in their ad for energy, you could just get them.